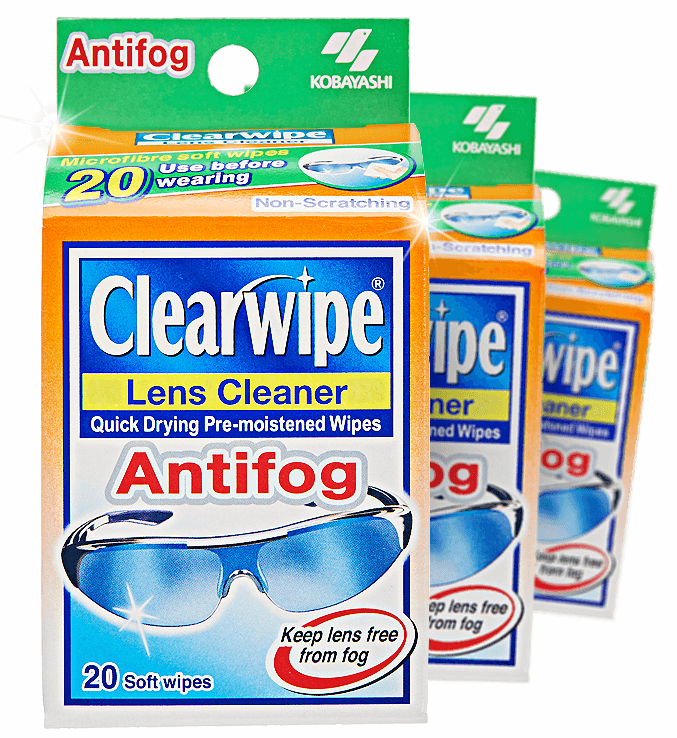 Clearwipe with Antifog formula is a brilliantly effective and safe lens cleaner. It comes in packs of individually wrapped sachets that can be carried with you and used anywhere, anytime. Make Your Vision Clearer Before You Ride, Run or Drive. 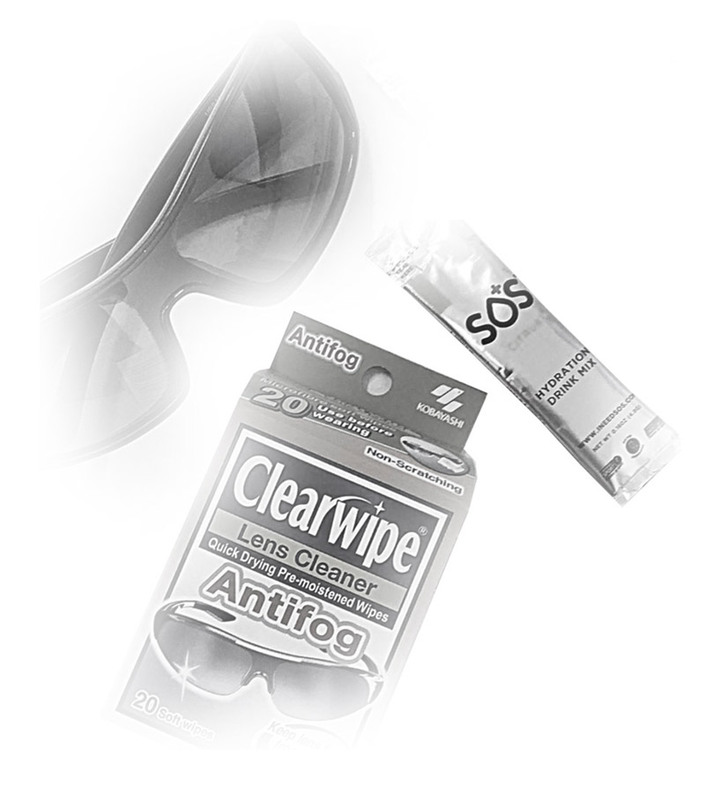 Use Clearwipe Antifog to gently coat your glasses for clearer vision every time. Your glasses will stay fog-free in humid, cold and foggy situations when you’re on the go. 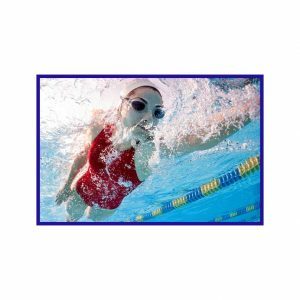 The pre-moistened antifog wipes guarantee pure vision for any sport or activity! Clearwipe is available at Big W, Woolworths, Chemist Warehouse and more! Each Clearwipe Antifog is infused with a cleaning solution that dries instantly and leaves no streaks. Safely apply the unique antifog coating formula to your glasses before wearing it. Clearwipe Antifog will also remove fingerprints, dirt and make up without scratching it! Clearwipe Lens Cleaners not only clean your lenses, but can also be used on a wide range of glass surfaces. Clearwipe is great because it dries instantly once cleaned! Clearwipe Antifog is safe to use! Anti-Fog Formula that actually works. Gentle soft unlike competitive products. Easily lifts grease, fingerprint, dust and lint without scratching expensive lenses. 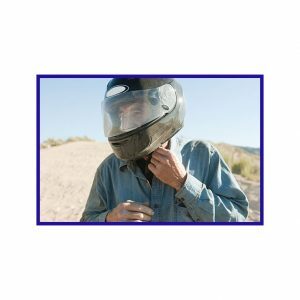 Microfiber cloth for superior removal of dust and grease. Ideal for glasses, sunglasses, Optics. © 2017 Kobayashi Healthcare Australia all rights reserved.